I just received my hair... it feels nice and it smells OK. Not sure what grade hair it is.. but I can not wait to install it. I am so excited. love!IM ABSOLUTELY IN LOVE WITH MY HAIR! I order the hair and it so soft and the end isnot dry and not thin either.love it! Very happy with hair! Great customer service and fast delivery! Awesome quality, Fast delivery... will definitely order again!!! I have already inlove with this hair and can not wait to install it. The hair was very soft and luster, I think it can keep for a long time. Besides, thanks for the patient seller ! 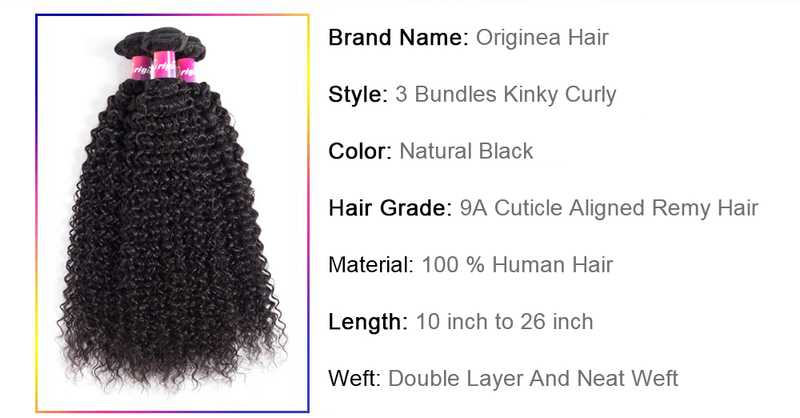 I have received the hair and so excited I canot wait to install, the seller was helpful and understanding. I have received the hair and love it, Its soft and has not shed. They are thick nd true to length ... Thank you for a wonderful experience, I would order it again. I love the hair,Great quality ,Super fast and soft, over all pretty good,thank you so much.? The hair is beautiful; i love it and I definitely recommend this to all my family and friends. the hair is lovely, feels very soft, great price. What amazing the hair I received, fast shipment and excellent quality make me surprised! I love this hair,very soft and amazing. Real human hair,I love them.recommend it. Hair is very beautiful, Canot wait to wear it ,Communication was very good,recommend this store. the hair is true to length, full and no smell. Love it. so happy got my hair at a great price?.thank you! so far i love love love the hair! very soft and no bad smell! thick to the very end and has luster! Thank you so much! i will be ordering again. They are actually full and be worth to purchase, I am so happy to receive it ! Beautiful hair. Feels nice and soft. ?Like it.